1. 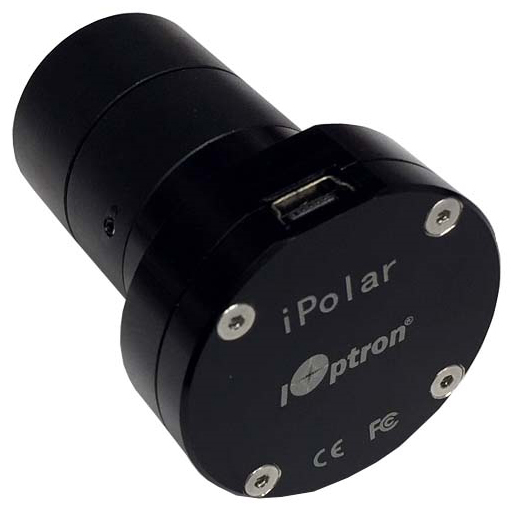 Can be easily installed inside the RA shaft on all iOptron equatorial mounts (except SmartEQ Pro). 2. Can be used on any mounts with adapters either internally or externally. 4. Works globally, no need to set northern and southern hemisphere. 5. No visible Polaris (north) or Sigma Octantis (south) necessary. 6. No need to rotate the mount during polar align.